This post aims to solve problems with HP wireless keyboards for HP desktop and All-in-One PCs. If you are also having problem using your HP wireless keyboard, please follow the instructions below until you can get the keyboard work again. Step 1: Plug the USB receiver out from the original port, then plug it into another USB port. The ports on the back of your computer are more favorable, since there is usually more electricity on the back. Step 2: For some keyboard models, there are power switch on them. Make sure that you have switch to the On position. You can verify it by pressing the Caps Lock key and see the LED light on. Step 3: Replace the batteries. It is suggested that you replace the batteries for your not working wireless keyboard even when you suspect that there is still a charge. When you replace the batteries, make sure that you align the positive end of the battery with the positive side of the compartment. For keyboard models with built-in rechargeable battery, plug into an outlet and fully charge the battery. Step 4: Move the keyboard closer to the wireless receiver so as to make sure that the wireless keyboard is within 30 centimeters of the receiver. 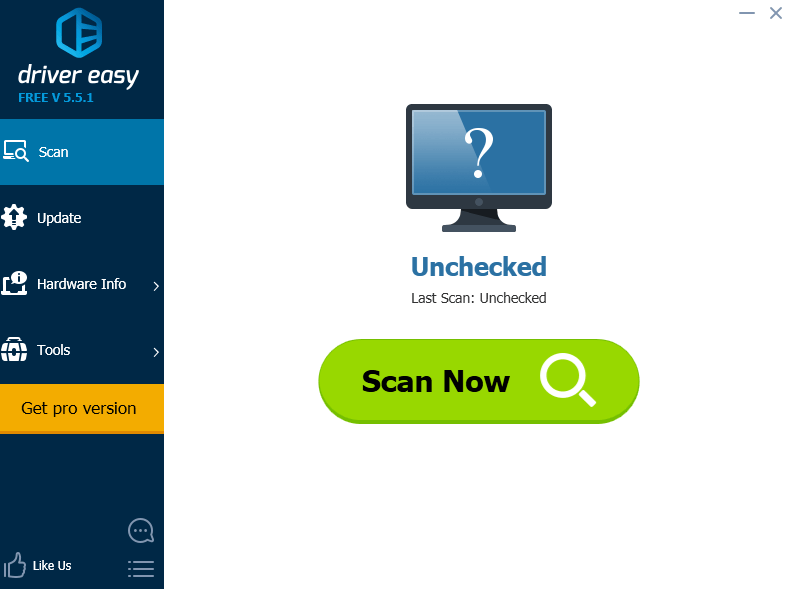 Step 5: Disconnect the other external devices such as printer, USB flash drive, smart phone, speaker and some more. Restart your computer with the receiver for your wireless keyboard in. Then plug the peripheral devices one by one to see if one of them is the culprit. Step 6: Update keyboard driver. If your wireless keyboard was working fine previously and this problem just came out from nowhere, you should always consider the possibility of an outdated driver. 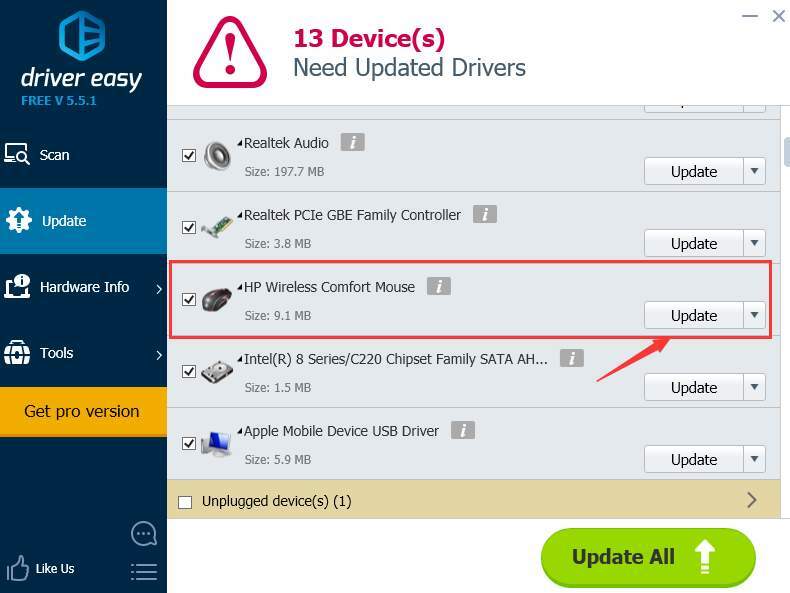 3) Click the Update button next to a flagged wireless mouse driver to automatically download and install the correct version of this driver (you can do this with the FREE version).